← Rousillon the colour of orcre. 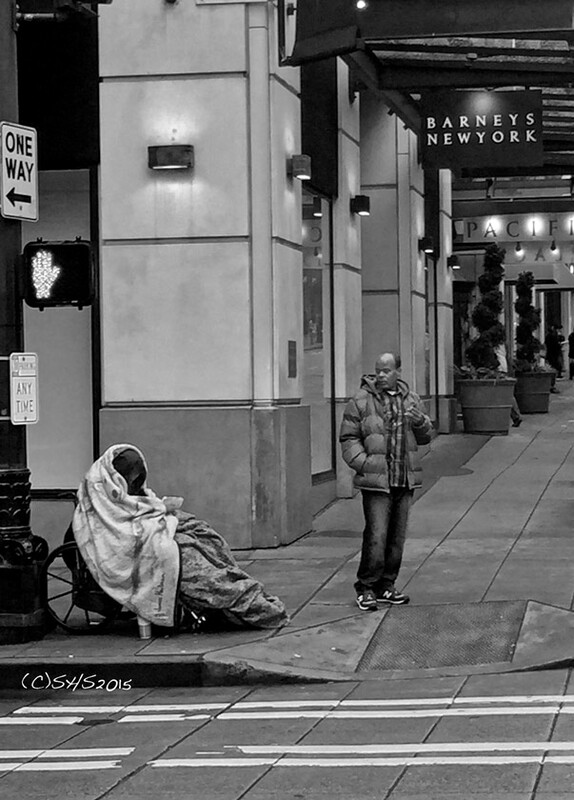 Gallery | This entry was posted in Black and White Photography Challenge, photography and tagged Black and white street photography, Downtown Seattle, Homelessness, Iphonography, Photography Blog, Seattle Homeless. Bookmark the permalink.